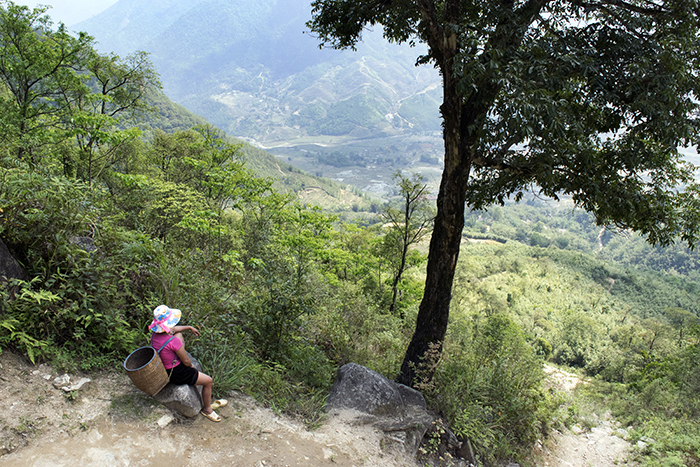 Mama Chi and her daughters led myself and two other travelers on a hike up above the village, today. 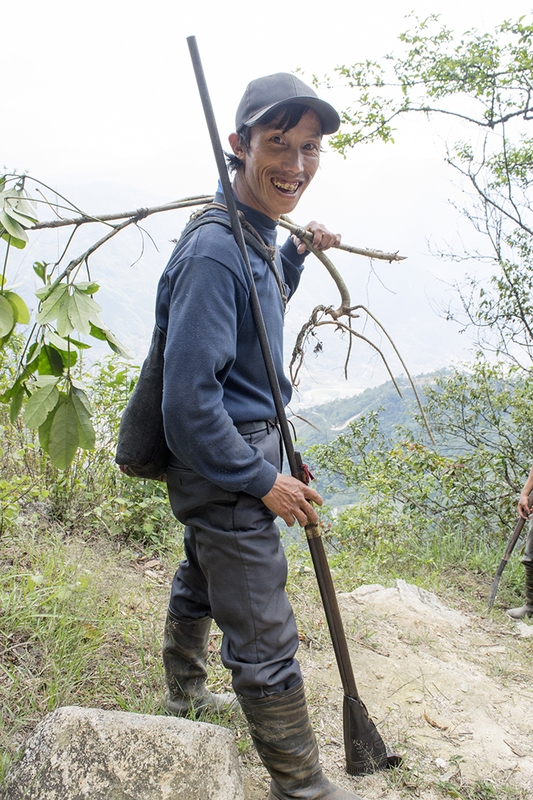 As we climbed, we met more hill-tribe people along the way from other areas on the mountain. 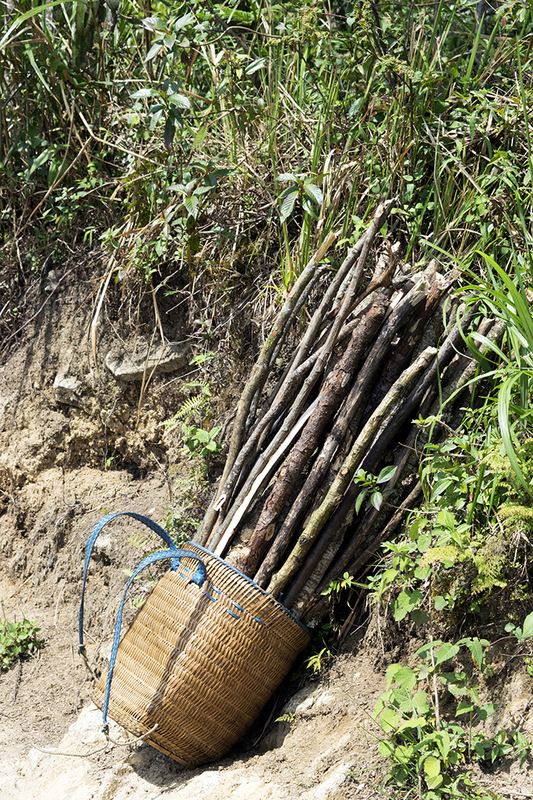 Some carried baskets of vegetables and supplies. We even met a hunter with a super old school rifle.